405 in stock Need More ? 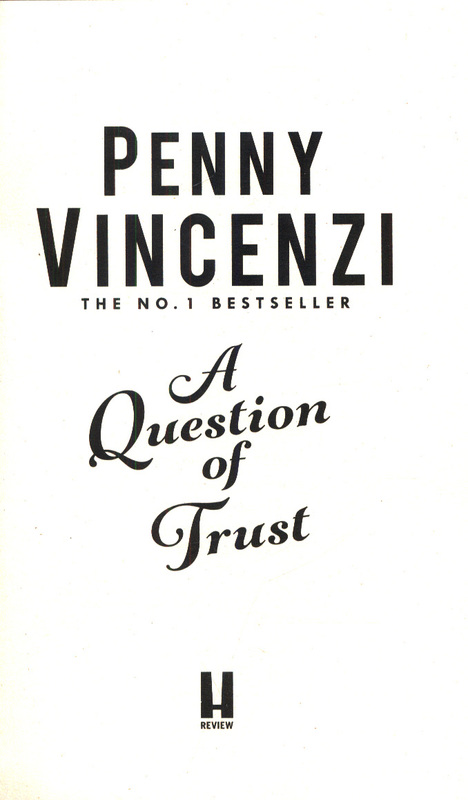 A QUESTION OF TRUST is vintage Penny Vincenzi: rich with characters, life-changing decisions, love, desire and conflict. 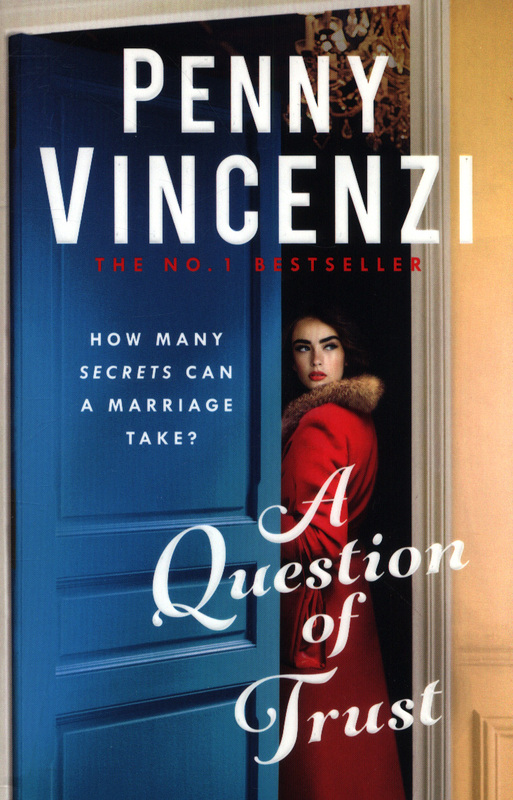 'There are few things better in life than ... the latest novel by Penny Vincenzi' Daily Express1950s London. Tom Knelston is charismatic, working class and driven by ambition, ideals and passion. He is a man to watch. His wife Alice shares his vision. It seems they are the perfect match. 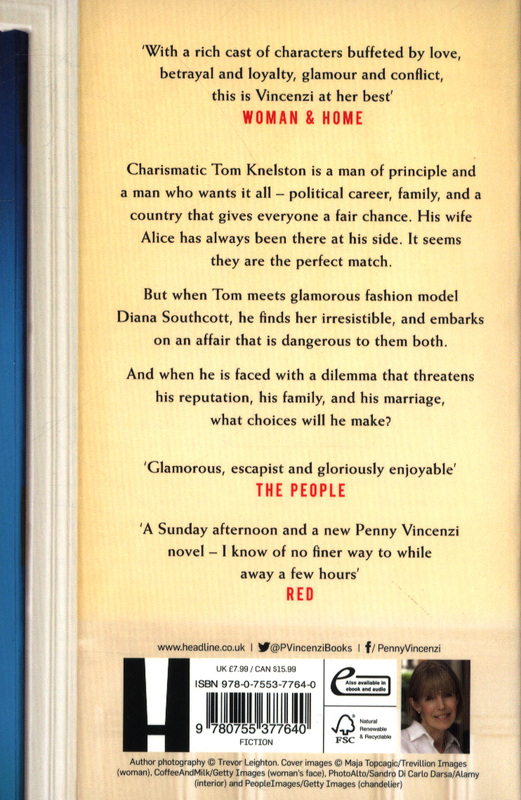 Then out of the blue, Tom meets beautiful and unhappily married Diana Southcott, a fashion model. 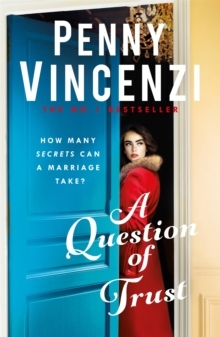 An exciting but dangerous affair is inevitable and potentially damaging to their careers. And when a child becomes ill, Tom is forced to make decisions about his principles, his reputation, his marriage, and most of all, his love for his child.